With the summer and vacation time now here, many families flock from the city to the country in search of a little relaxation and a vitamin D top-up. It’s difficult to remember the best ways to stay safe in the sun whether at home or on vacation! Many parents are also unsure about the jargon attached to sun screens such as SPF, UVA and UVB can be a little confusing. BubbleBum to the rescue! 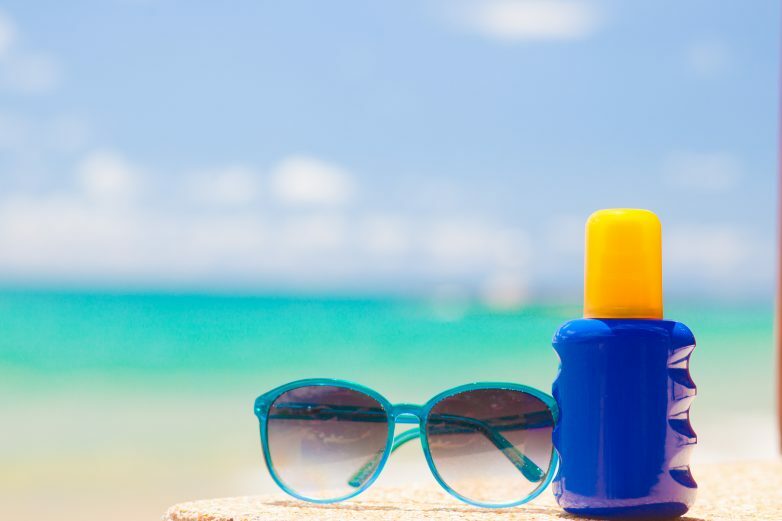 We love the summer and summer travel is a must for most families, so don’t forget to stock up on sun screen, or better still learn a little about how it works, so that you can make a better choice for you and your family. Sunburn and UV damage can be easily avoided, and your main protection from harmful UV rays comes in the form of sun screen. Sun screen goes from factor 2 – 100+. This number refers to the sun protection factor or SPF as it is more commonly known; the higher the number the higher level of Ultraviolet B radiation protection (UVB) it offers. The SPF measures the amount of UVB protection a sun screen offers. Another phrase parents often hear is ‘UVA’ protection and many believe that the higher the SPF the better the UVA protection, but this is a mistake made by many people, including myself! The UVA protection is included in all broad spectrum sun screens – UVA stands for Ultraviolet A radiation and on a bottle of sun screen which states it is broad spectrum, it offers protection against both UVA and UVB rays. When buying sun screen for the family, you should look at both the SPF and whether it is broad spectrum. It can get very confusing indeed but if you stick with these two rules you should choose a sun screen that is perfect for you and your little ones! Children have more sensitive skin than adults and as a rule everyone should always use at least a SPF 15 sun screen when out in the sun. Child specific sun screen usually has a higher factor of 30 or 50+. You should also use a sun screen suited to skin type with fair and pale skin requiring a high factor sun cream. If you have freckles, moles, skin problems, a history of cancers in the family or red hair you should also use a higher factor sun screen. Special attention should also be given to your child’s neck, shoulders and ears as these are often exposed to direct sunlight. Apply sun screen liberally, as a thin layer might not provide the protection needed. As a rule you should use two teaspoons on your face, neck and arms and two tablespoons on the entire body if wearing a swimming costume. If swimming be sure to re-apply sun screen and wear a long sleeve swimsuit while in the water. Check out Skin Cancer.org views on sun screen for further information. Here is BubbleBum’s favourite sun creams for all the family! Sun creams What is your favourite? Babyganics is also another favourite of ours with an spf 50 lotion that is perfect for the younger members of your brood. up & up Kids Sunscreens are also very popular with a spf rating of 50 this will for sure protect your precious little ones. Aveeno and Neutrogena are also great sun screen products that have our seal of approval!